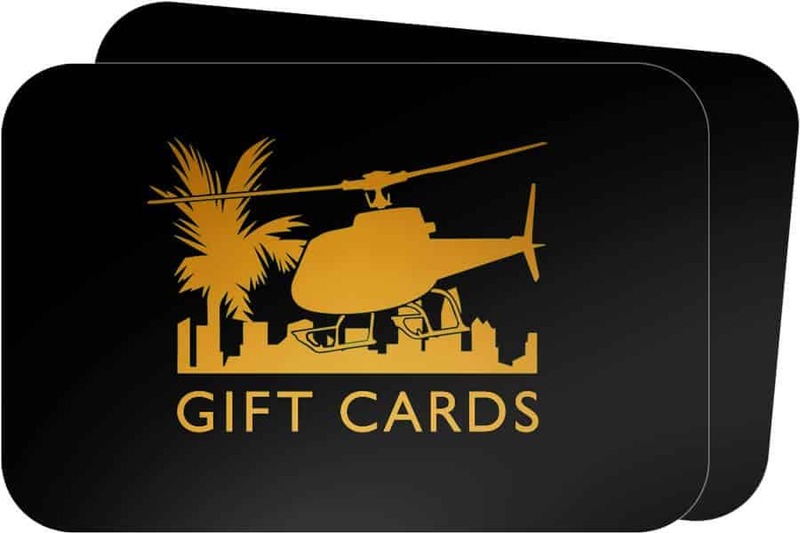 A helicopter tour with the one you love. A special, romantic flight over the majestic Torrey Pines, the beautiful La Jolla Shores and Scripps Pier, as well as Mission Bay. 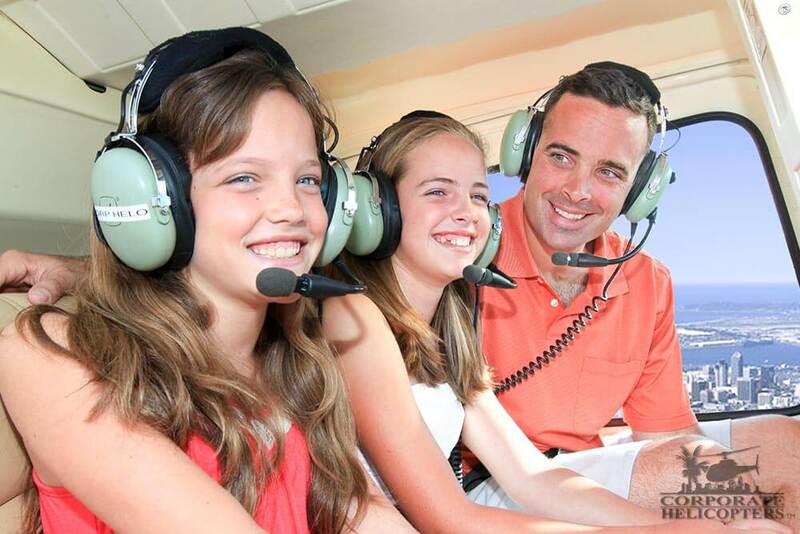 A helicopter tour for the mom who loves adventure. Looking for the best Mother’s Day gift this year? 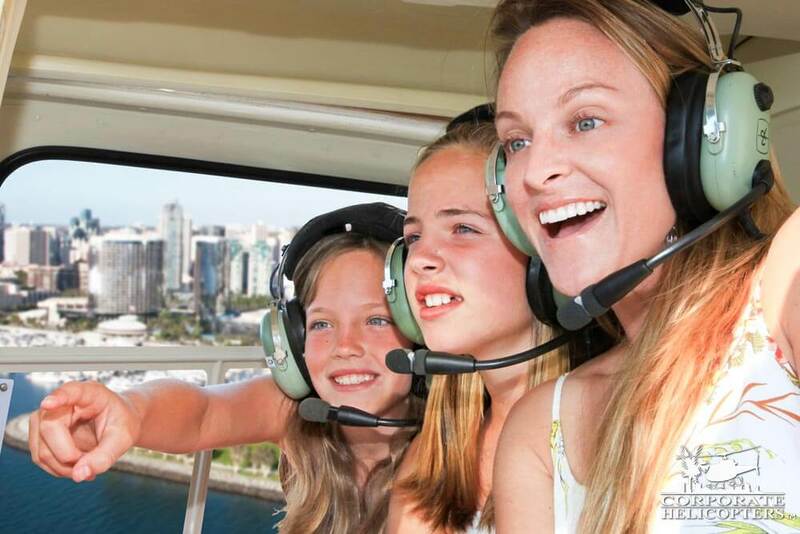 Give her a gift she will never forget – a beautiful helicopter ride over San Diego! Give dad an experience he’ll never forget. This tour features some of dad’s favorite locations in San Diego – including Torrey Pines, Glider Port and Mission Bay. See the city lights by helicopter. 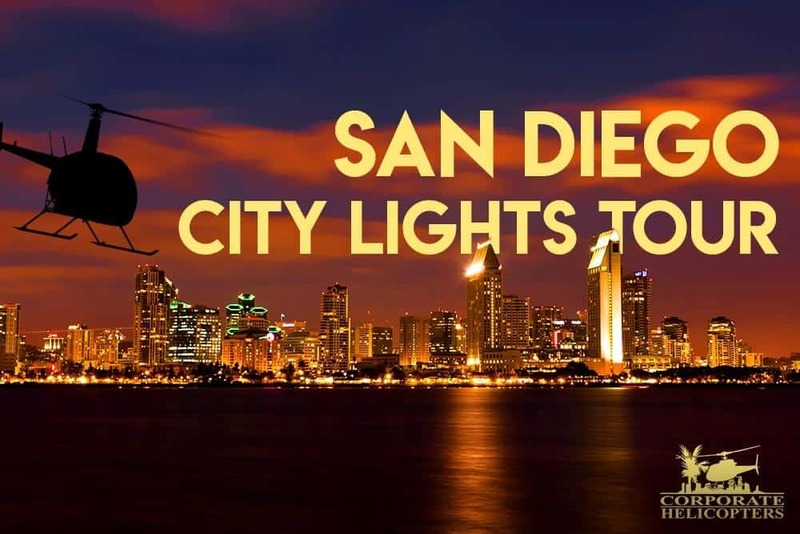 An evening tour that flies around the illuminated downtown skyline and along Crystal Pier, viewing the evening lights along the coast. You will set your sights on the gorgeous Coronado Bridge as you soar through downtown!